Maddie’s third trip to the magical land of Zanavia has got off to a bad start. 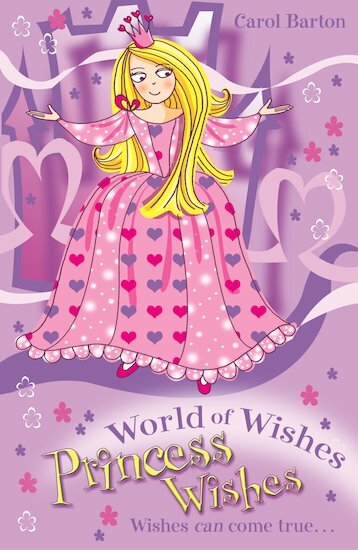 The spoilt Princess Lyra has made a wish for her brother to come home – and she insists on accompanying Maddie, Zak the Raven and Sebastian, the Apprentice WishMaster, on their mission to find him. As the search takes them from a city built on water to the sinister Mountain of Sun, it looks as if the Crown Prince has got mixed up in something really dangerous. Can the friends overcome their differences in time to save the day?